I have no idea about how it will be tomorrow. 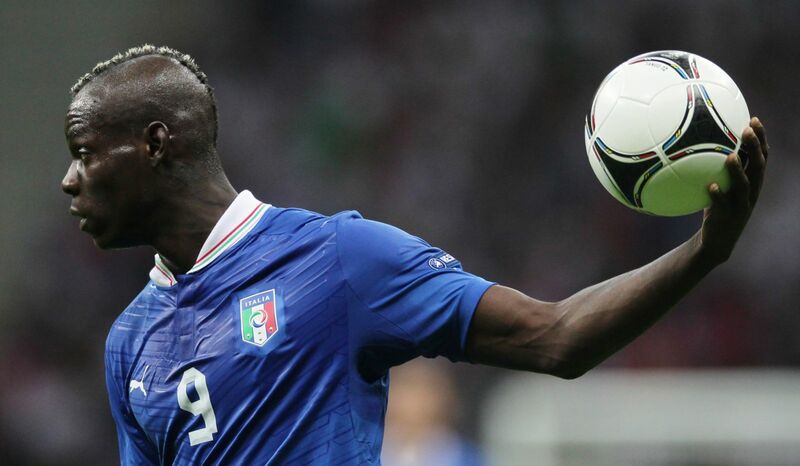 Mario Balotelli may become the hero of a winning nation. Or maybe he will be just one of eleven players walking — defeated — back home. 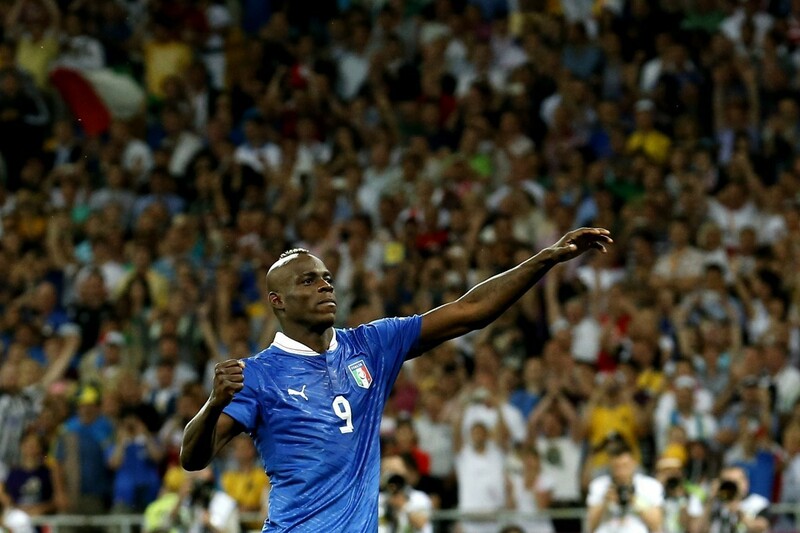 In just few hours Italy will play against Spain. And we will all know. Some years ago, a clairvoyant song become quite popular following the election of model Denny Mendez to the throne of Miss Italy. Denny had a Dominican background and, surprisingly enough for the Mediterranean Country, she was not Caucasian. The song was going like this: “Is it true? Miss Italy is black, now it’s time for the Pope too“. 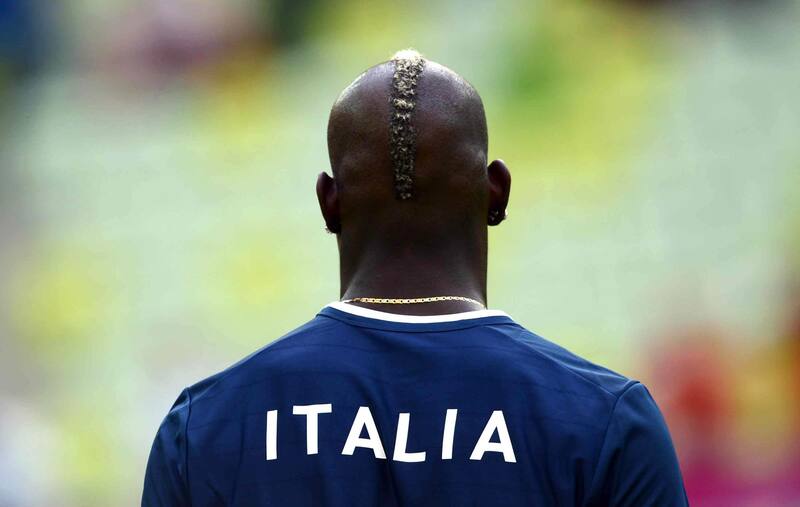 Maybe Italy did not get yet its black Catholic Pope, but Italians got Mario Balotelli. The 21-year-old Sicilian-born football player may well become the symbol of a new generation. And football may reach out where the anachronistic culture of a never-been-liberal Country ever dared to go. Being Italian is not the color of your skin. And there is nothing better that football to talk to the hearts of Italians. However, I am just afraid of the outcome — should Italy be defeated by the Spanish team. Ignorance and superstition are dwelling in the sleepy minds of most of my fellow citizens, addicted to centuries of Roman Catholicism. 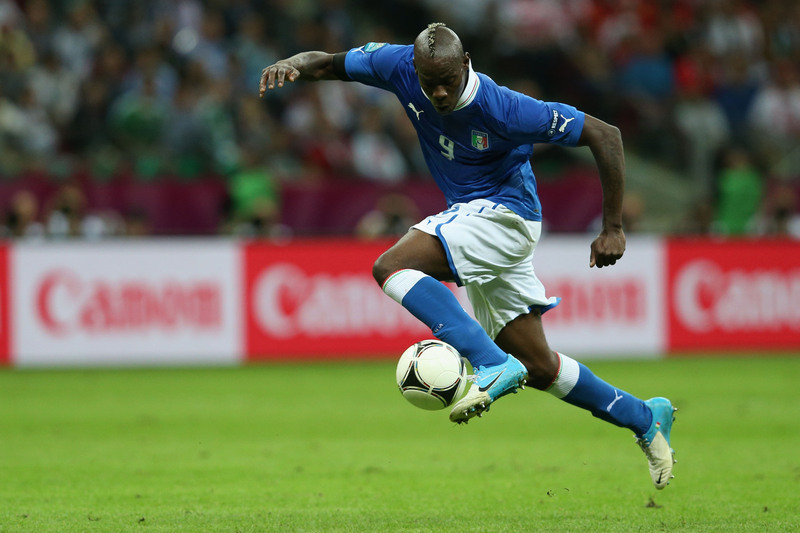 Mario risks to become the symbol of a missed victory. And it will not matter that he did lead the team to the final match. I hope Italy will win, tonight. For Mario, and for a better future. They played better. Nothing to say. ¡Que viva España! (*) The original title of this post was Italy — Spain, 3 — 2.